Yes this is the most exciting thing happening right now. Potty training! 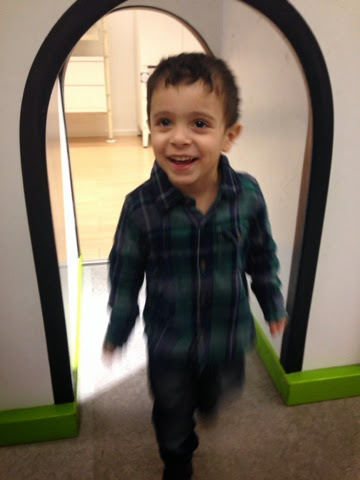 Well little k has been on and off potty training since he was 2! When I thought he was really getting it he decided to forget about it. So I left if alone until he was closer to 3. He would go sometimes but other times would full out refuse and say "no I don't want to" or "mommy will clean diaper" haha well finally at just a bit after 3 years old this little man is fully potty trained! All on his own! Well help from us giving him little gifts when he did start going on his own. We did that a couple times and that's it. No more diapers! He was ready when he was ready! He even wakes a couple times at night when he has to pee! I wasn't expecting that! I'm so proud! Little k has always been like that! We can't force him to do things he doesn't want to do! But when he's ready he's ready and he puts his all in it! He's now fully ready for school next month! Our kids totally surprise us don't they! We had a fun weekend out and about. First we tried to get a haircut but that didn't work out ha! 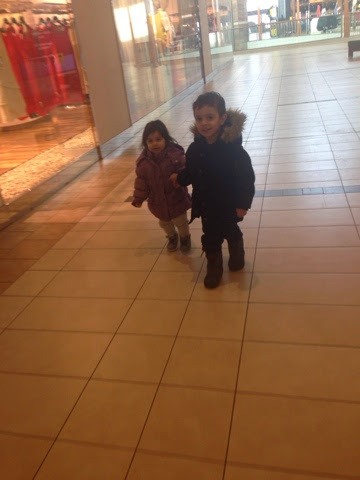 But a walk in the mall with his little cousin made for a fun Saturday morning. Friday night was date night. Dinner and a movie. 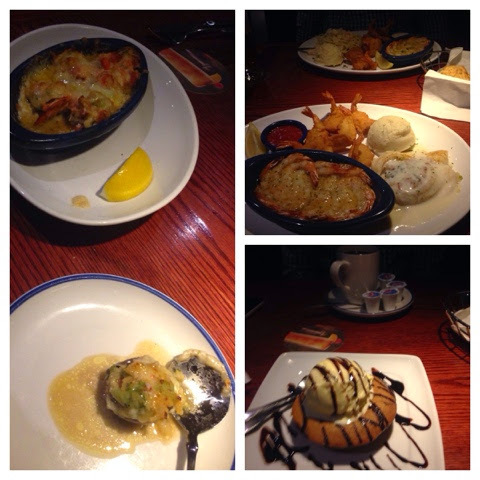 We decided to go to red lobster, omg we haven't been there in years! We then caught a late movie. American Sniper. It was such a good movie. The theatre was silent when it was over not a word as people exited the theatre. Watch it! 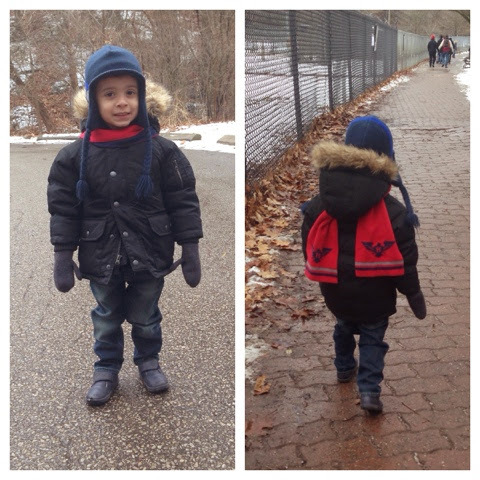 Today the weather was better so we went for a little walk in the park before running some errands. Weekend is over, another tired Monday ahead! Haha!